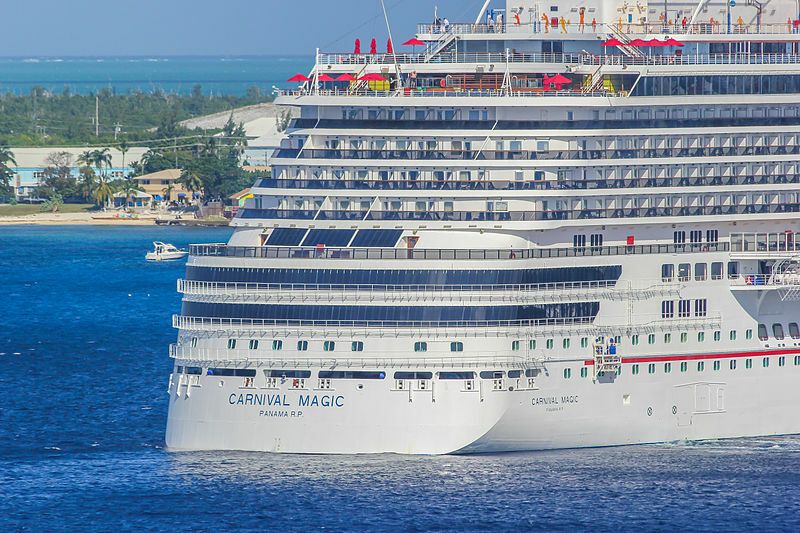 Carnival Breeze will replace Carnival Magic and will begin sailing from Port Canaveral in September 2018. Carnival Breeze is a Dream-class cruise ship which debuted on June 3, 2012. 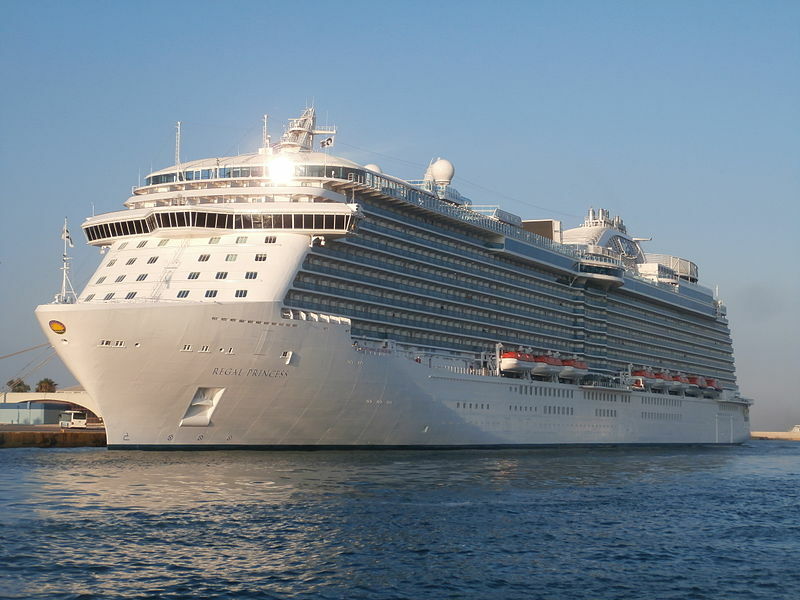 The vessel sailed out of Barcelona and Venice and offered its guests Mediterranean cruises. Then the ship started sailing from Miami on Caribbean and Bahamian cruises. 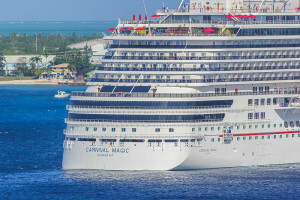 Afterward, Carnival Breeze moved to Galveston and replaced Carnival Magic.